Madison County Government Employees Federal Credit Union was chartered in 1962 to serve U.S. Government employees, state employees, county employees, and city employees in Madison county, public school employees, and star mail route contractors. The Norfolk Health Care Federal Credit Union was merged into Madison County Federal Credit Union in 1997. A conversion to a community charter was done in 2003 to allow the credit union to continue to grow and to add services. 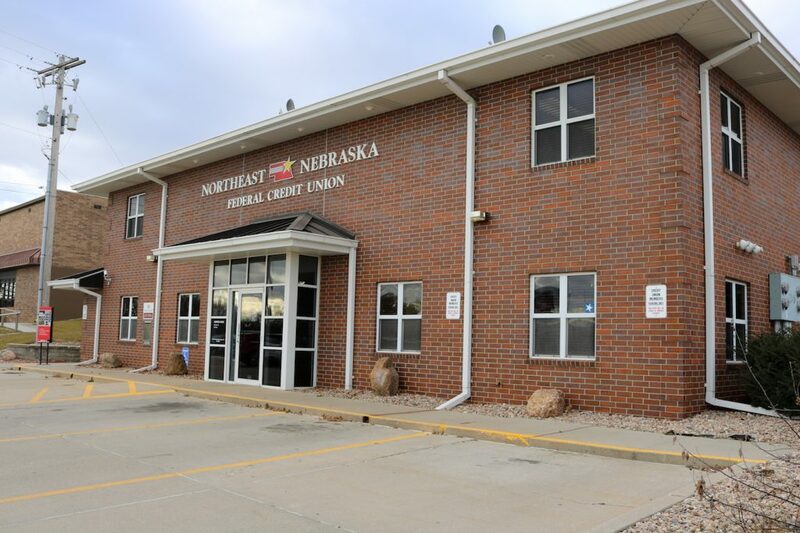 At this time, the Madison County Government Employees Credit Union was renamed to the Northeast Nebraska Federal Credit Union. This new charter serves a five-county area centered in Norfolk, NE which has residents with common interests that interact as a community. Those counties in this community are Madison, Pierce, Wayne, Stanton, and Antelope with a total population of 66,841. Northeast Nebraska Federal Credit Union is a “not for profit” financial institution where you’re an owner. So what does that mean exactly? Simply, profits are not given to stockholders, like a bank. Profits are reinvested into your credit union to lower loan rates, and increase dividends. Contrary to what some people think, credit unions aren’t just for checking and savings anymore. In fact, you can rely on Northeast Nebraska Federal Credit Union for a full line of financial products, without sacrificing our legendary friendly service. Membership is open to all persons who live, work, or worship in the following counties in Northeast Nebraska: Madison, Pierce, Wayne, Stanton, and Antelope. Your family members can also enrich their lives with a membership to the credit union. The Northeast Nebraska Federal Credit Union is governed by a five member volunteer Board of Directors. Directors are elected by the members at the Annual Meeting and serve for a three-year term. The Board ensures that the credit union uses good business practices and maintains financial stability. They meet monthly to declare dividend rates, establish loan rates, approve membership applications, review financial reports and set policies. The Board of Directors appoints the supervisory committee. The committee consists of three members. The primary concern of the supervisory committee is to audit the credit union’s operations and review accounting records. The Credit Committee is elected by the members at the Annual Meeting. It consists of three members and one alternate member, each serving a three-year term. The primary duties of the credit committee are to encourage the wise use of credit, provide financial counseling as needed, and review loan applications that are processed by the loan officer. Our Employees are committed to serving our membership and our community. We’re a member-owned financial institution. Our Employees and Volunteers work hard and are dedicated to helping members acquire financial stability. Our Employees provide comprehensive services to meet the challenging needs of our membership. Our credit union strives to maintain financial strength through these economic challenging times. Feel free to contact any employee if you would like more information about our products and services.